Beauty Religion specializes in Juvederm, Voluma, Sculptra, Melasma Peel, etc. We are based in West Hollywood, but we proudly serve clients residing in Beverly Hills and all throughout Los Angeles. 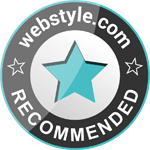 JUVÉDERM® is the #1 selling collection of hyaluronic acid fillers in the country. 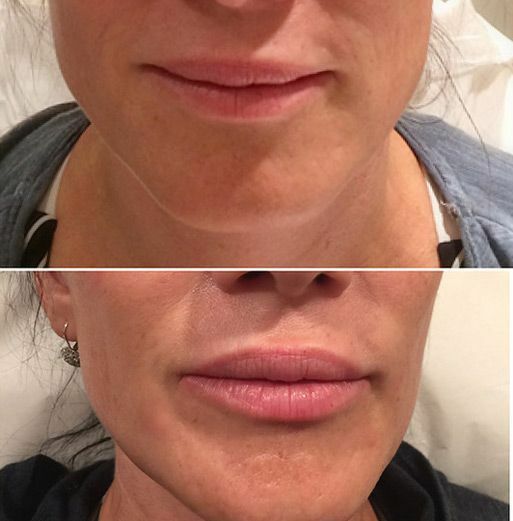 Dermal fillers are semi-permanent fillers for injections in different areas of the face and body. Each product in the JUVÉDERM® collection of dermal fillers is meant to add volume to a different area of the face— lift cheeks, smooth parentheses lines, plump the lips, etc. 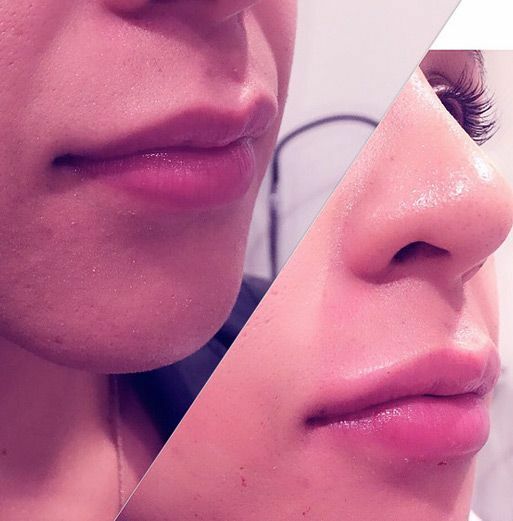 The results are natural looking and long lasting. 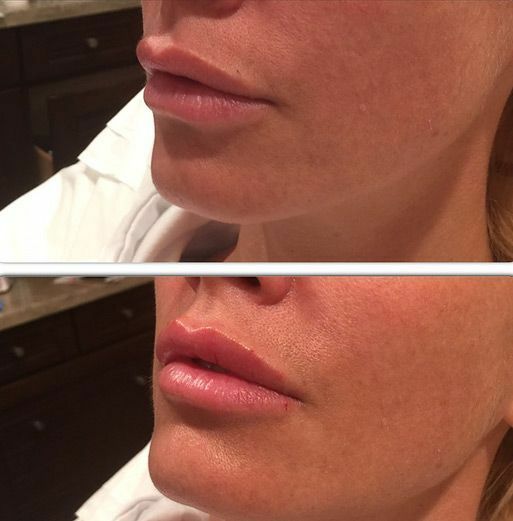 Everyone will see the positive effects, but no one will notice there has been “something done.” There are a lot of dermal fillers on the market for several face and wrinkle areas, such as Juvéderm, Radiesse Juvéderm and Voluma. 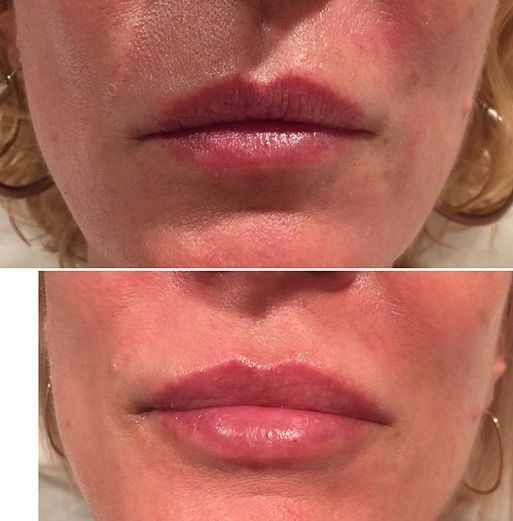 The results of Juvéderm injectable gel offers a smooth natural look and feel that can last for up to one year depending on the treated area, your mimic activity, as well as other factors. As we age, natural volume of youthful skin begins to diminish and wrinkles and folds form. 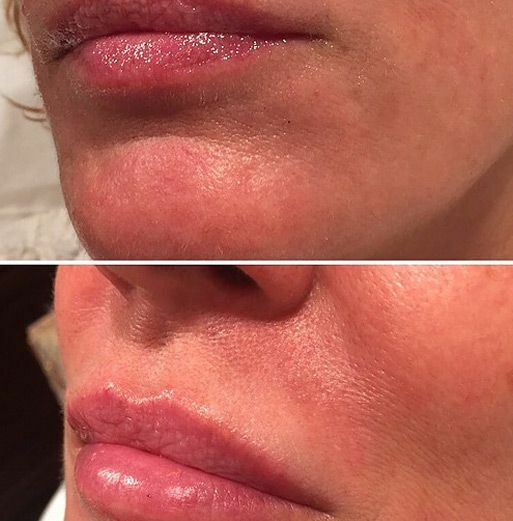 Approved by the FDA, Juvéderm injectable gel restores your skin's volume and eliminates facial wrinkles and folds, like your "smile lines" or "parentheses" (nasolabial folds). Juvéderm is made of hyaluronic acid – a naturally occurring substance in your skin that helps to add volume and hydration. The injection process takes only about 15-20 minutes and results are immediate. To add to the benefits, there's minimum or no downtime. For further information, contact us! Book online today for your beauty appointment.